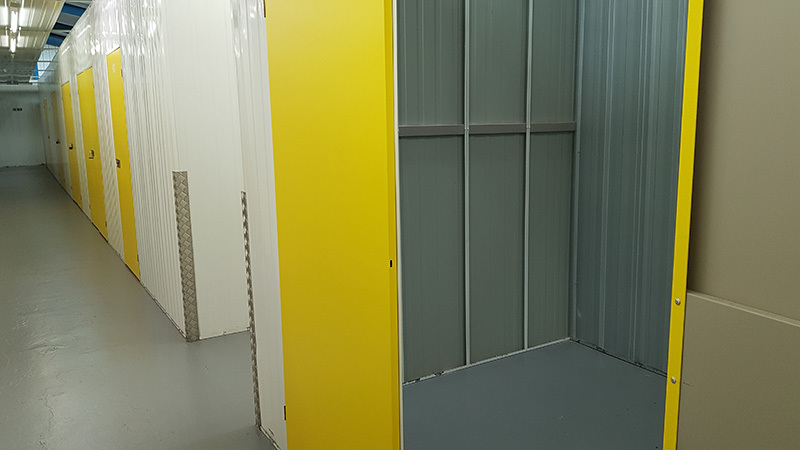 Greenspace provides a comprehensive range of self storage solutions. 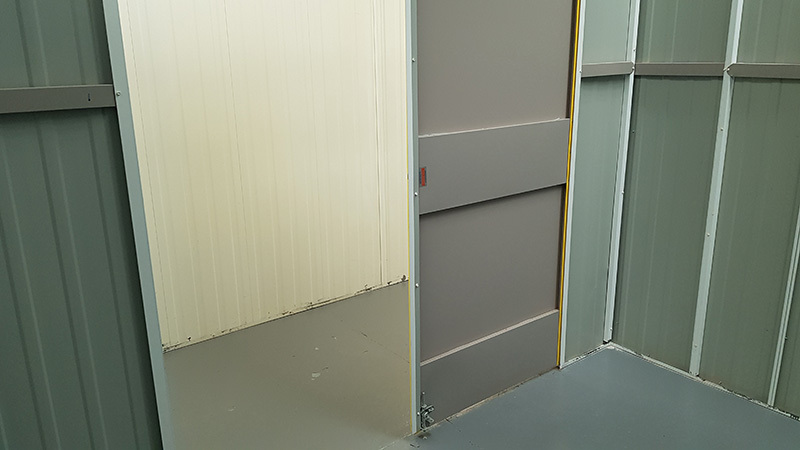 Our purpose built facilities ensure we always have what you want, when you want it. Conveniently positioned in close proximity to the York outer ring road, 10 minutes from Clifton Moor, you can benefit from a range of services tailored to your every need. As members of the U.K Self Storage Association, you can be assured of our integrity in all aspects of our service. Making your home look as large as possible to potential buyers is a must in today’s housing market. 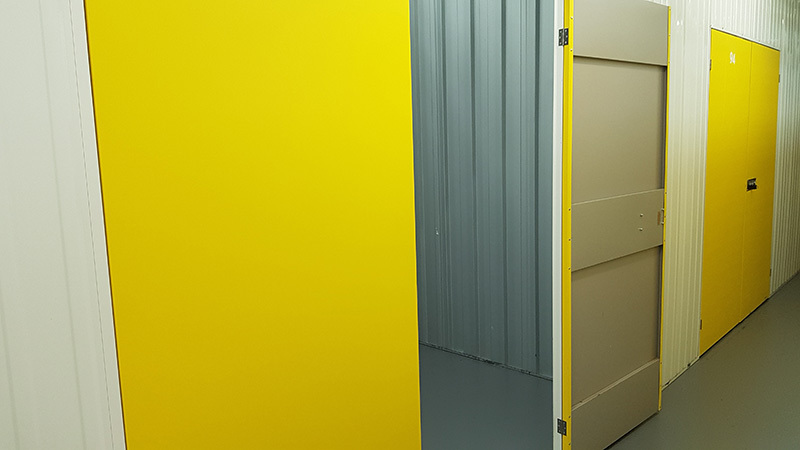 Free up space by storing your large items away and add thousands to your sale price. Perhaps you’ve sold but are waiting for an exchange? Store your home contents securely at Greenspace. This can prove tricky due to the amount of furniture and possessions many of us accumulate. Trying to shift them from room to room is possibly the worst part of decorating. Why not store them out of the way at Greenspace until you’ve finished? Worrying about valuables at home whilst you’re away on holiday can be a burden. Re-claim your peace of mind, and your holiday, by storing your possessions safely at Greenspace. Going home during term breaks can be a chore, especially if you have to carry all your stuff back with you. 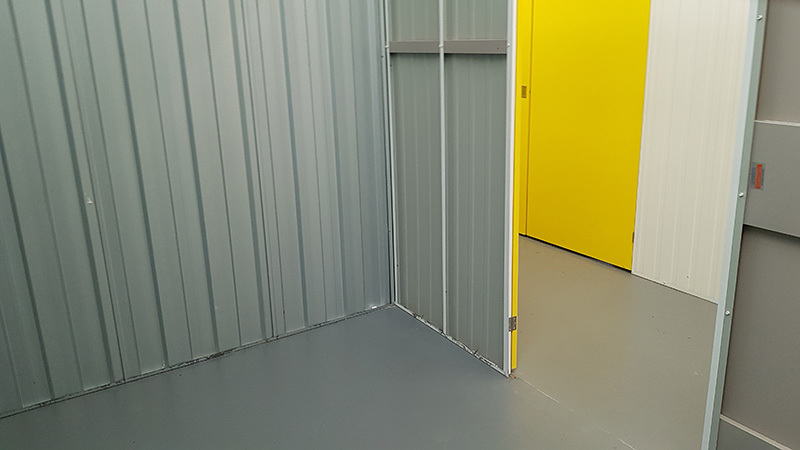 Why not hire one of our 20 sq ft spaces for a few weeks and save yourself the hassle? Many of us now have clutter overtaking our spare rooms, garages and living rooms, but you just don’t know what to do with it! Whether it’s old LP collections, kid’s toys or garden furniture – get it out of your home and into Greenspace.